Wow! 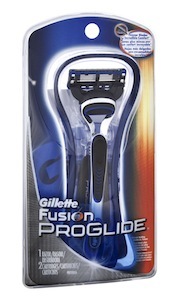 Here’s an awesome deal on Gillette Fusion ProGlide Razors this week at Target. You can get these razors for just $0.89 each when you combine a manufacturer’s coupon, Target coupon, and a gift card promotion. $0.89 ea. web 2 after coupons and gift card! 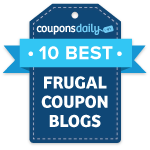 Check out the rest of the Target deals before you go.